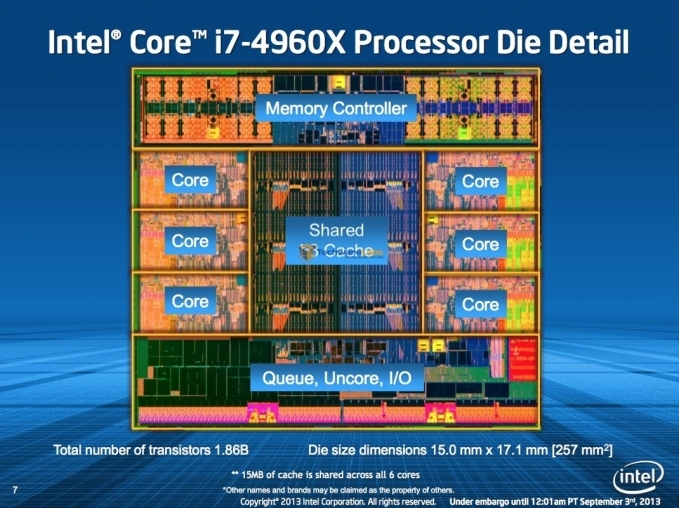 Six cores, twelve threads, 3.6 GHz base, 4 GHz turbo, 15 MB of cache, quad-channel memory, and a 22nm die. The specs speak for themselves, the Intel Core i7-4960X is a monster. 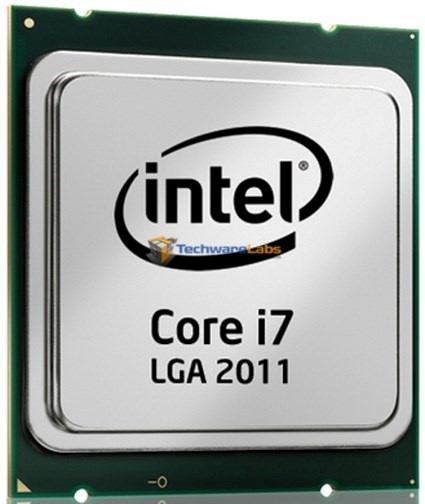 By now everyone knows Core i7 means performance. And when you tack that one little “X” to the end it goes from the best to the best-of-the-best. For those that may not be familiar with the naming scheme, the X means Extreme which is Intel’s halo product. It is a no compromises top-of-the-line processor, and is unmatched by any other. 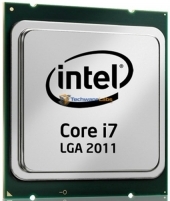 Like the Sandy Bridge-E before it, the Ivy Bridge-E chips run on the X79 chipset. Most of us are probably familiar with X79 as it has been around for quite a while and is starting to show it’s age. With no native USB 3.0 and only 2 native 6 Gbps SATA ports, motherboard manufactures have had to rely heavily on 3rd parties to meet the demand for the new technology. While this won’t make a bit of difference to most people, some (including myself) find it a little ironic to be putting the world’s fastest desktop CPU on to an outdated chipset. Despite this, the 4960X should still be unstoppable. Read on to find out how it stacked up.